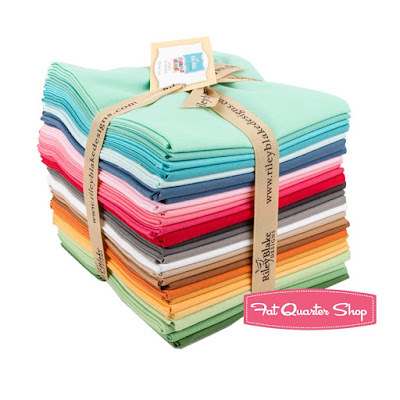 My Quilt Infatuation: April Deals and Three Giveaways! I love the hello spring stitchable and all the fabric bundles say spring to me. Thanks for the chance to win. I follow you every day. great eye candy. Oh how fun! You always find such wonderful items for your give aways. Hats off to you and your sponsors! I'm always looking for places to buy quality fabric on sale. Thanks for doing my work for me. 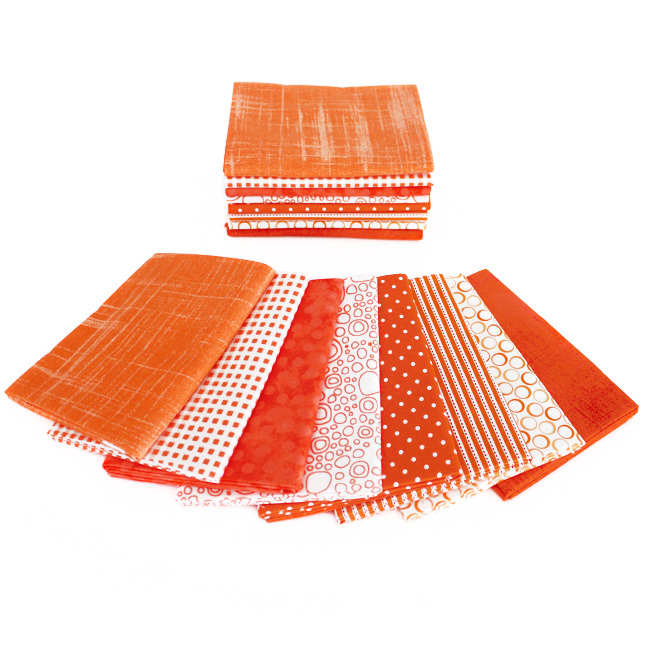 I am in love with the orange bundle from Fort Worth Fabric Studio and really need to order one along with the blender fabric. I appreciate you showing all the other fabric and am headed to each of the sites to check them out. Wow thanks for all the info on these great shops! I loved visiting them and thank you for the giveaway. 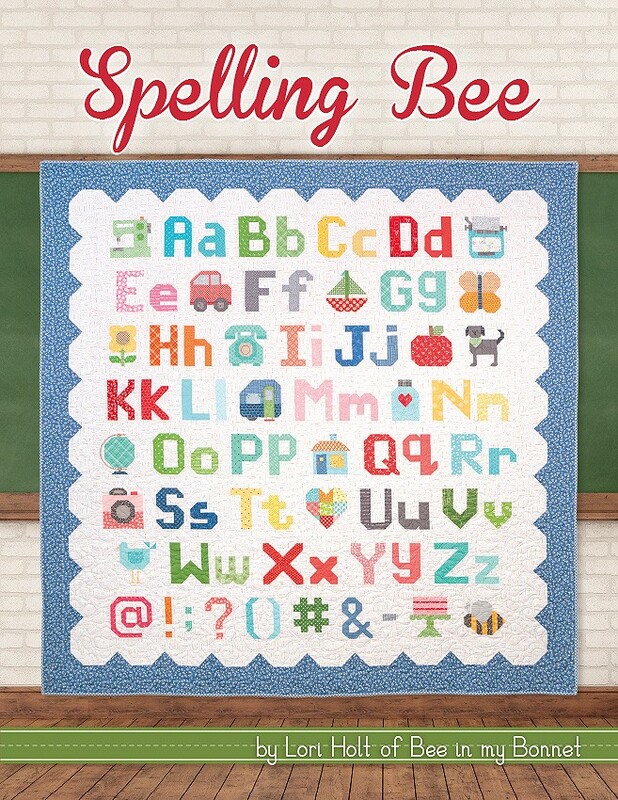 I hope I win as I am a new quilter here, just starting out. 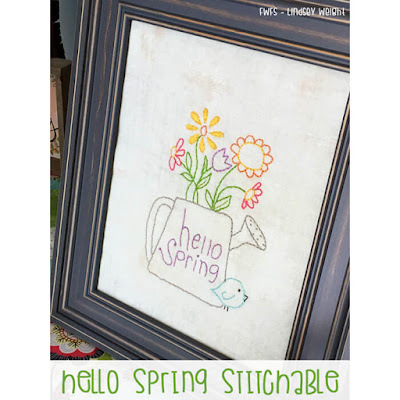 I love that spring stitchery pattern. Beautiful! THe bundles are all wonderful too. Thank you for the giveaways! Some great fabric deals. Thank you for sharing with us. Thanks for the awesome giveaways also. My Email form link is near my blog's top left sidebar :) Sorry for the deleted comment- I had misspelled a lot of words. Such lovely things you have shared! 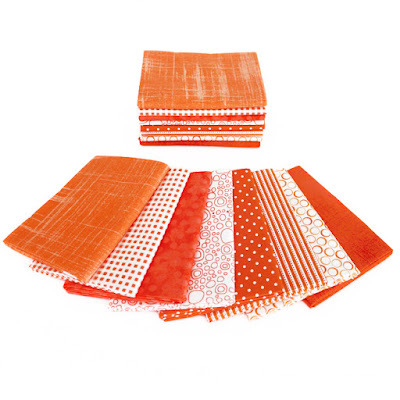 I especially like that bundle of orange fabrics. I just love all the gorgeous bright spring colors that are out right now! I am inspired! The LouLou bundle is gorgeous!!! I am from Spain. So many lovely choices. Thanks for the chance! 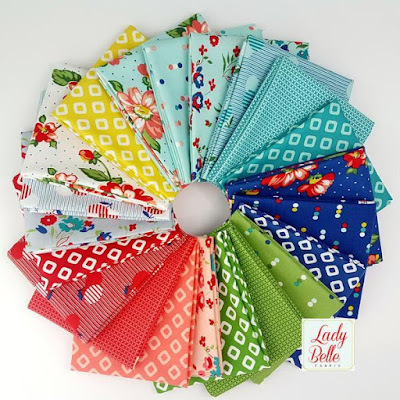 So many fabulous fabrics, so little time! Thanks for filling us in on the super deals and thanks for a chance in the giveaway! Such happy fabric! Thanks for the chance. Thank you to your sponsors! Such lovely giveaways and deals - i am off to do a little shopping! thanks! Love everything you have shared! So beautiful! Thank you for the chance. What great giveaways! Would enjoy a gift certificate to Lou Lou's. It's finally Spring so it's time for some new fabric. Yippee! Nice eye candy. Thanks for the giveaways. Awesome giveaways!!! I am from Canada! Thanks for such awesome giveaways! What a fabulous giveaway from all these sponsors. I love them all ! Thanks for the chance! Wow! So much eye candy! I need to check out some of those sales. Thanks for another great giveaway! Great giveaway! I am from Canada. 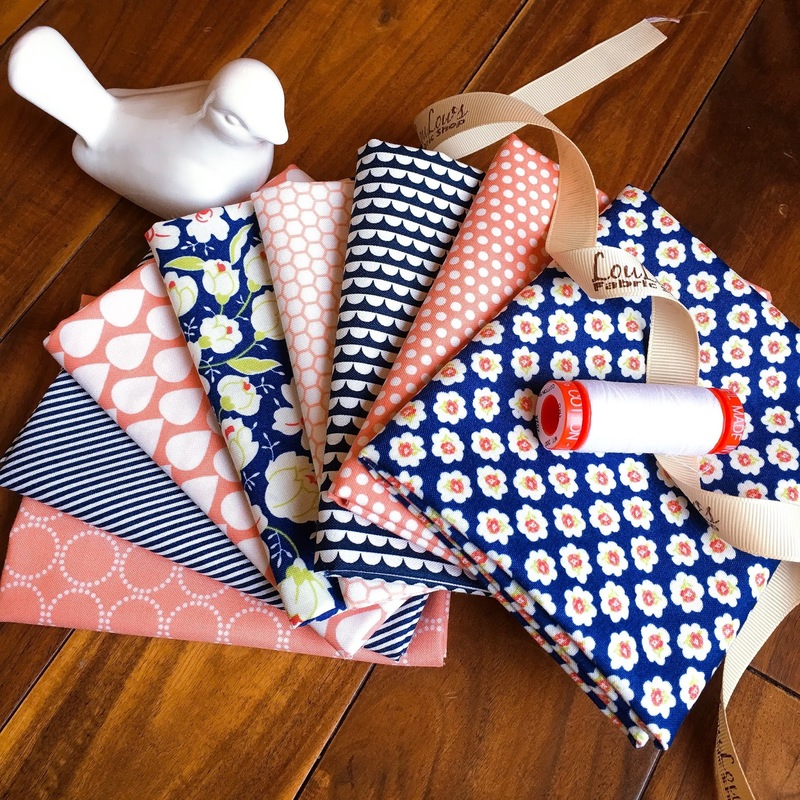 Beautiful and inspiring spring fabrics! Thanks for a great chance! Hello Spring prints - love them all! Hi Kelly. I love a freebie, as well as your blog. Kelly , I too love FWFS Friday Bundle Batch . All three giveaways would get me stitching for Mothers Day gifts . Thank you . Great spring prints. That orange bundle is so cheerful. Thanks for the opportunity from Kansas. What fun! You always have such wonderful giveaways. Thank you and your sponsors! Love the fabric and the spring embroidery especially. Thanks for showing the beautiful new fabrics. I will be checking out the sales! Thanks for your springtime inspiration and the chance to win! Thank you for the sale info and for the opportunity to win some fabulous giveaways! 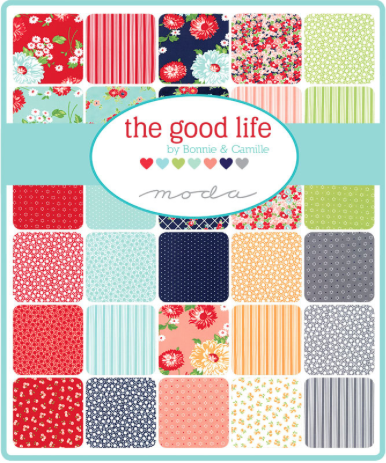 You are blessed with wonderful sponsors who have some awesome fabrics! I would be just tickled pink to win anyone of them. I'm a fan of all of these! Wonderful fabrics to drool over..Thanks for the chance. Everything you shared spells FUN! Love it! Such beautiful fabrics and lovely embroidery! Thanks for the email inspiration. Thanks for the heads up on the new Holt book. It is a MUST HAVE for me!! oh my how wonderful. thanks for all the heads up with the different shops. Wow! Such gorgeous goodies! What a giveaway! Just WOW! Great giveaways!! What beautiful bright bundles and fabrics. One of each, please! lol Gorgeous. Awesome fabric! Love the giveaway! These are all wonderful! Thanks for the chance to win and see some new collections. Wow would love to win one of these! Oh my mouth is watering! I love that Spring Embroidery. Perfect for warming up after this last cold winter! 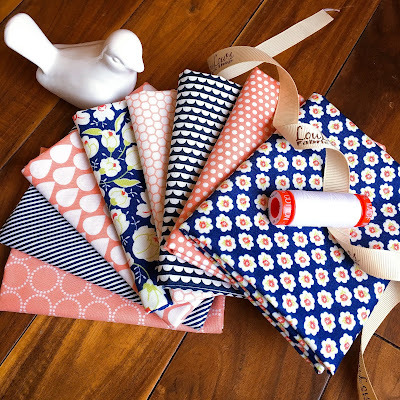 Super yummy fabrics! Thanks for the giveaways! Just filed my US Income tax return yesterday along with a check - its a good time to think of something available for free! Thanks to you and your sponsors for such generosity. Beautiful spring time collections. Thank you for the post. These giveaways are awesome! I live in Alberta, Canada. Thanks! Lovely, gorgeous fabrics from your wonderful sponsors. Lots of eye candy! What awesome fabrics! I love all of them! I live in the USA! Wow, such wonderful spring inspiration! Thanks you for sharing the great offers and for the chance to win some very nice prizes. You always have the best give aways. Love all of your sponsors. Thank you so much for the chance to win some awesome giveaways! 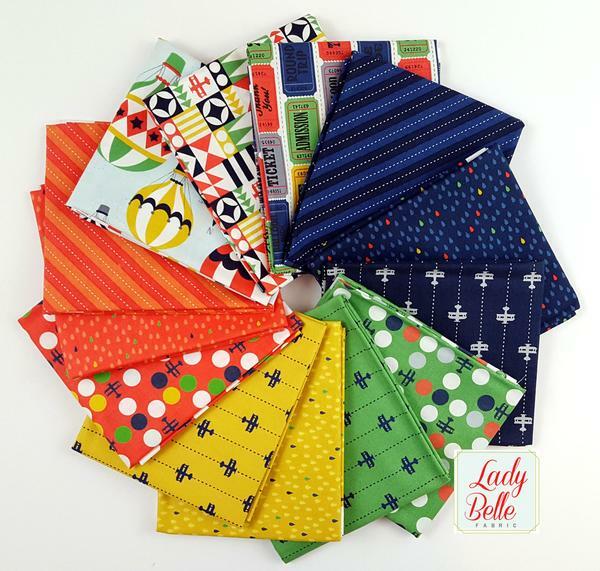 Those fabrics are so cheerful! Just the sort of thing for sewing on a day filled with 'April Showers'. Thanks for much for the chance!!!! All of the collections are fabulous, but Lady Belle has to be my favorite this time. Thanks for a chance to win one of these great giveaways. Such beautiful springy colors! So inspiring! Thanks for the giveaway, I'm in! Thanks for the chance to win! I'm on a bit of a fabric diet, but free stuff is allowed on it! Like the previous poster, I am also on a group inspired 'fabric fast' challenge but freebies are definitely within the rules. Thanks for the great giveaways. You've got some fantastic sponsors, Kelly. Congratulations on the book!